Tickets for the majority of tour dates will be released to the public this Friday, November 18. 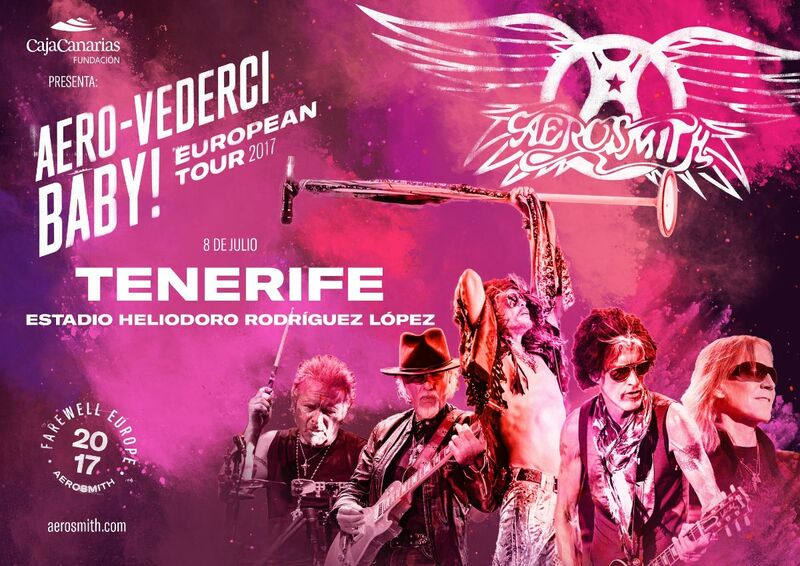 Tickets to attend the concert that Aerosmith will offer on July 8 at the Estadio Heliodoro Rodríguez López, in Santa Cruz de Tenerife, and will be the ‘Aero-Vederci Baby! European Tour ‘, will go on sale through the website www.entree.es. 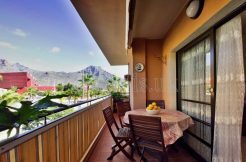 Prices range from 69 to 149 euros.